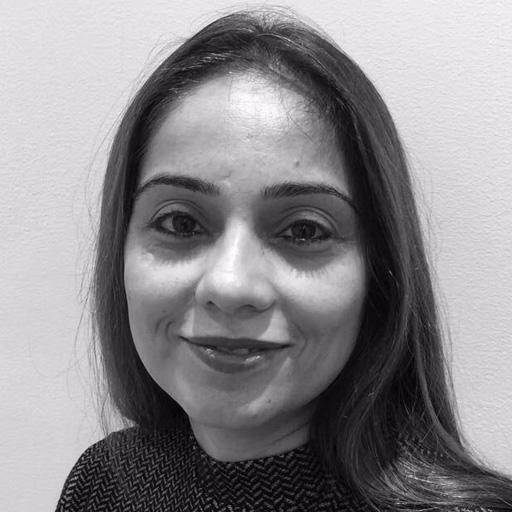 Mamta is an expert Paediatric Speech and Language Therapist with over 17 years of experience, working with children with a range of communication difficulties, including developmental speech and language difficulties, speech and language disorders and social communication and interaction difficulties. She works in the NHS and also in private practice. Mamtas therapy is tailored to meet each child’s individual needs and is carried out in close association with school staff and parents to provide practical advice, ideas and strategies to help generalise new skills. Detailed assessments and bespoke treatment plans are provided to ensure each child reaches their maximum potential and achieves maximum independence. Mamta is just one of our nationwide network of therapists.